Fantastic performance from this Lotus 7 inspired roadster means the Westfield Sport can slay giants with price tags many times its own. 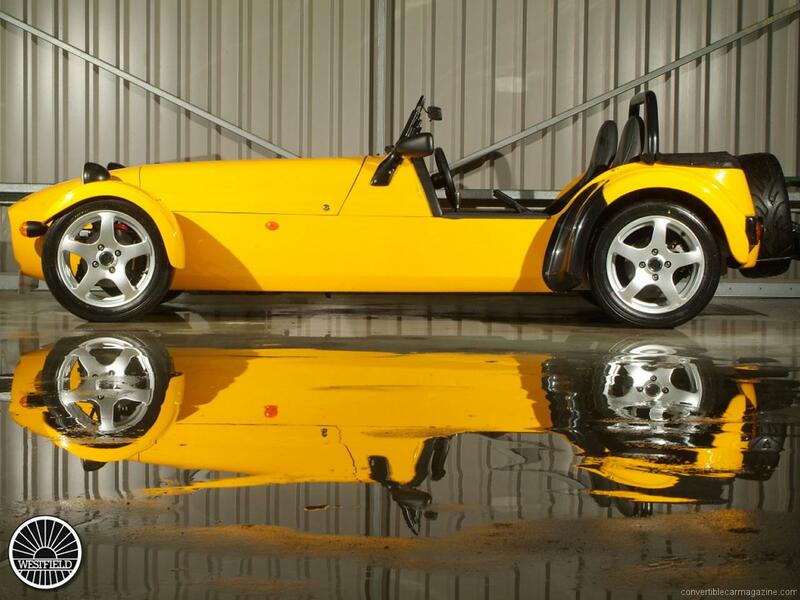 Unfortunately, practicality is at a minimum in any Westfield and with the firm ride you’d want to save this car for weekend blasts and track days. 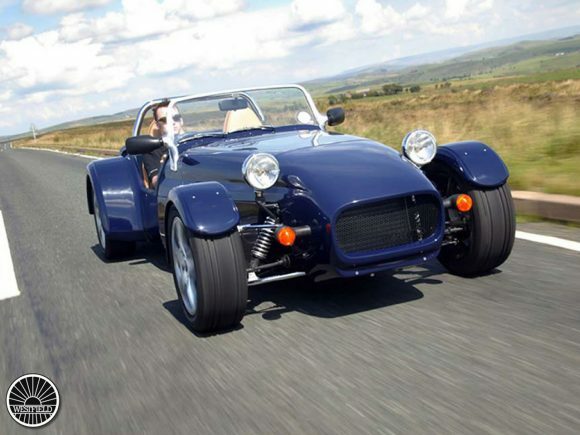 The SEiGHT 4 litre V8 model has a scary amount of power in such a lightweight little car and so too but in a very different way does the motorcycle engined Megabusa. 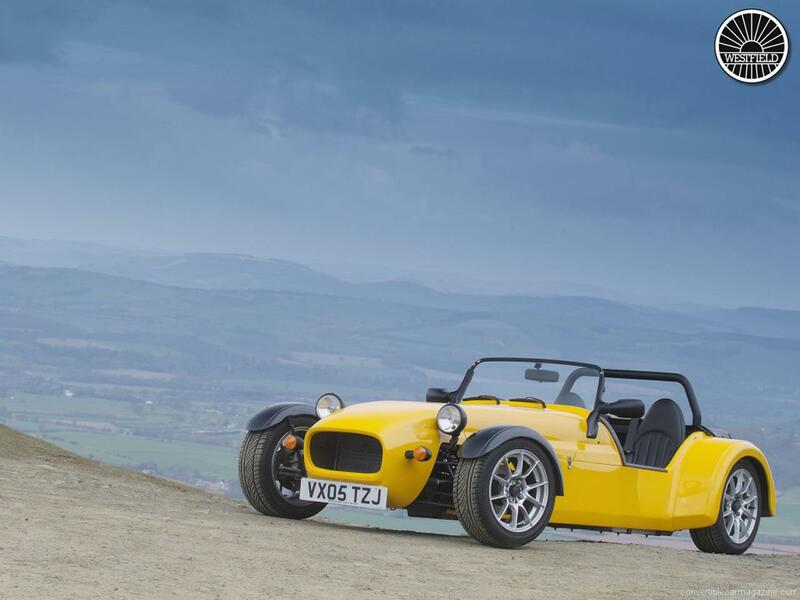 More like a racing car or a sports bike than a road car and an awful lot of fun. The Westfield Sport Turbo is designed to meet the strict European Small Series Approvals system to allow this track focussed roadster to be sold as a road car. Powered by the Vauxhall VXR (Opel OPC) engine in a lightweight chassis it offers supercar-like performance at a budget price and unmatched handling. It comes with Westfield’s updated FW body styling and minimal luxuries. A car only for those looking for ultimate performance and agility. 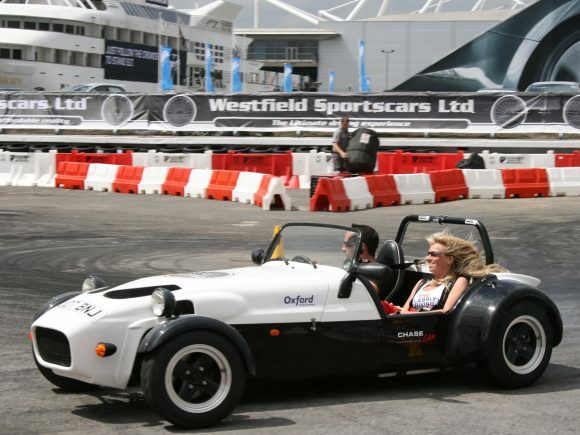 With the engine of the Suzuki GSXR1300R Hayabusa superbike the lightweight track-focussed Westfield Megabusa roadster had incredible performance. Huge amounts of fun can be had in this little car which has no problems taking on grade 1 supercars. 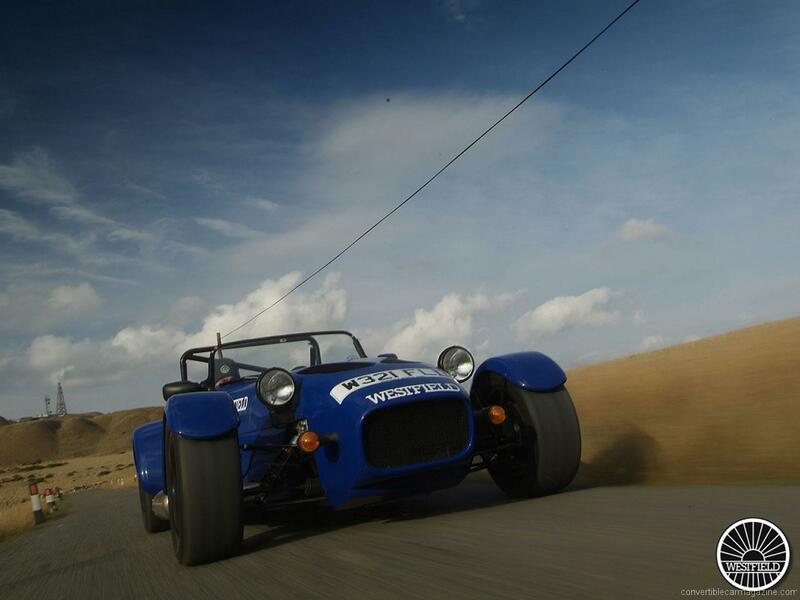 Do you drive a Westfield Sport? Would you recommend it to others? Start the conversation and let us know what you think of the car.